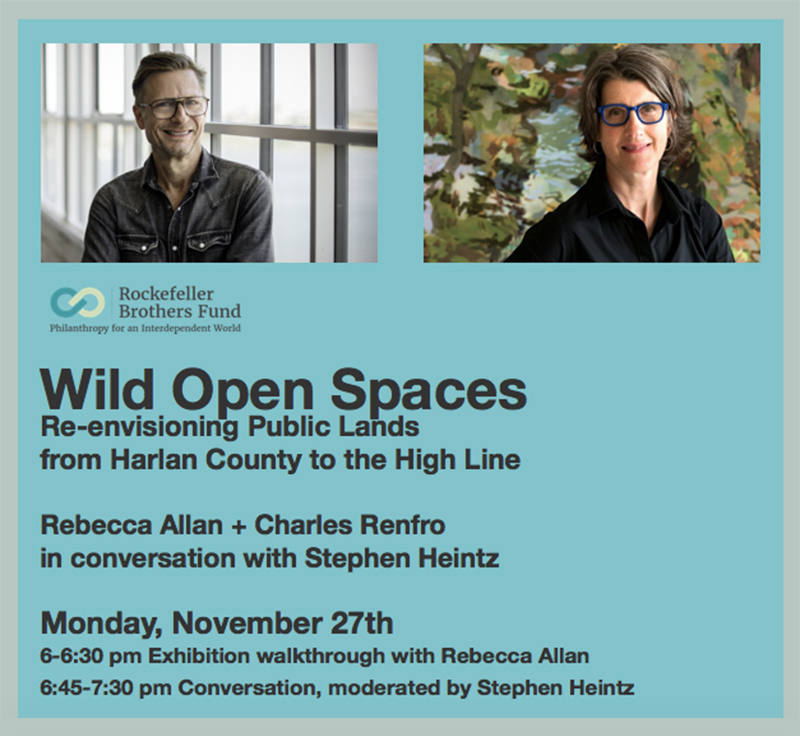 The talk was a fantastic conversation between Rebecca, her friend Charles Renfro (lead architect of the High Line park in NYC) and Stephen Heintz (president of the Rockefeller Brothers Fund). Their discussion was framed around the importance of public lands, both urban parks and wildlands, in the face of a changing world. It was a good reminder of how urban parks and wildlands are linked and intertwined, and we came away realizing that in many ways Pine Mountain is the High Line of Appalachia.